It all boils down to should you stop playing PUBG Mobile and advise your loved ones to do the same? Let's find out. 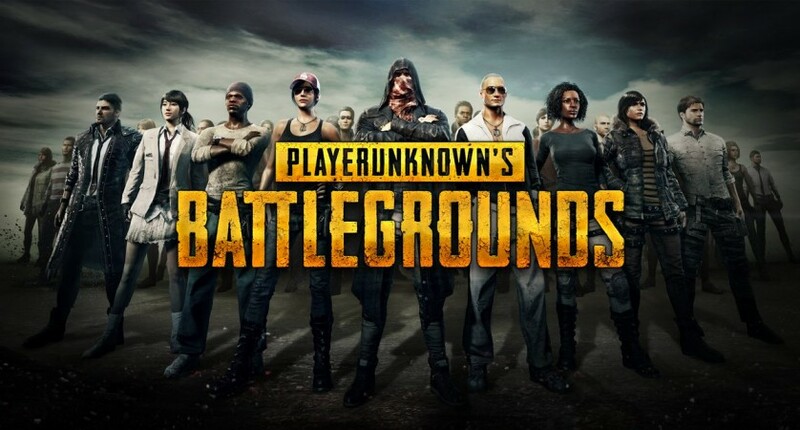 PlayerUnknown's Battleground, popularly known as PUBG, is a sensation among mobile gamers and it has grown to become one of the most successful games overall. By attracting millions of smartphone gamers, PUBG Mobile has won many awards and affection. But it's not all sunshine and roses. While millions of players engage in virtual combat wars with opponents to emerge as the sole survivor at the end of a match to earn that precious "Chicken Dinner," PUBG Mobile has been embroiled in some battles of its own. PUBG Mobile is surely engaging and the fact that it is available within the easy reach, it can be played anywhere. The rising popularity of the game faced a fair share of restriction from schools and educational institutes. 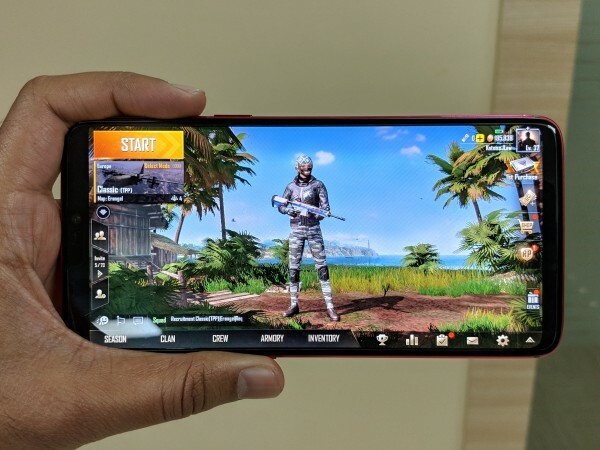 In India alone, PUBG Mobile players have been warned and in one particular case, it goes beyond. Vellore Institute of Technology (VIT) has issued a warning to its students against playing online games like PUBG in its campus. The Chief of Wardens of VIT sent out a warning email to all of its students to strictly stay away from the popular online game saying it is "NOT PERMITTED." "It is strictly warned that playing online games and betting for such games are totally prohibited in VIT. Hence, the defaulters will be dealt seriously under VIT CODE OF CONDUCT," the email stated. Furthermore, the Tamil Nadu college has encouraged students to engage in physical games or sports and give more importance to career growth. "We received complaints that PUBG addiction among certain boys in the hostel has been causing disturbance and ruining the hostel atmosphere. We don't want our students to sit in their rooms all day and night on their phones. We want to encourage outdoor activities. Addiction to such games also results in poor academic performance by students," Deputy Director of hostels in VIT said in a statement. But VIT is not alone in issuing a warning against the battle royale game in India. Recently, the Associated Management of Primary and Secondary Private Schools Karnataka (KAMS) issued an advisory to parents to keep a tab on their kids' gaming habits. PUBG Mobile gamers are known to spend hours together playing the multiplayer game. It is also observed that many players extended their gaming sessions to late hours in the night, resulting in a lack of proper rest on a school day. "We will ask our member schools to write to parents about this. We have, in the past, had discussions with the education department on imposing restricts on the number of hours a child spends playing such games," KAMS was quoted as saying. In another report, games like PUBG, Fortnite and H1Z1 were reportedly being banned in China for featuring "blood and gore." There's no official word on that, but some players have reported that PUBG and Fortnite remain accessible in the country. It still remains to be seen how this pans out. The amount of time spent playing PUBG Mobile is concerning in many ways. Dr. Jini K Gopinath, clinical psychologist, clinical hypnotherapist and director, Psychology, YourDost.com, had compared addiction to gaming similar to that of drugs and alcohol. In an alarming report last month, the Services for Healthy Use of Technology (SHUT) clinic of National Institute of Mental Health and Neuro Sciences (Nimhans) reported having received about 120 cases of "Mental Health Condition" due to PUBG addiction in the last three months. Patients are being diagnosed with symptoms of sleep deprivation, loss of interest in real life, missing school and college, poor academic performance and aggression when asked to discontinue the game, Bangalore Mirror reported. Extreme cases have been reported linking to PUBG addiction and they are being dealt with therapy and other treatments. Doctors advise parental counseling in the matter to better deal with such situations and encourage non-internet activities.